We hardly think about it when going to restaurants, but there’s a considerable amount of trash that’s created by each person. Fast food places and local eateries give out paper cups, plastic lids, straws, eating utensils, and most of it ends up in the garbage. Alameda, which is an island in the Bay Area of California, is trying to eliminate that potential waste as it’s becoming an issue on their coasts. 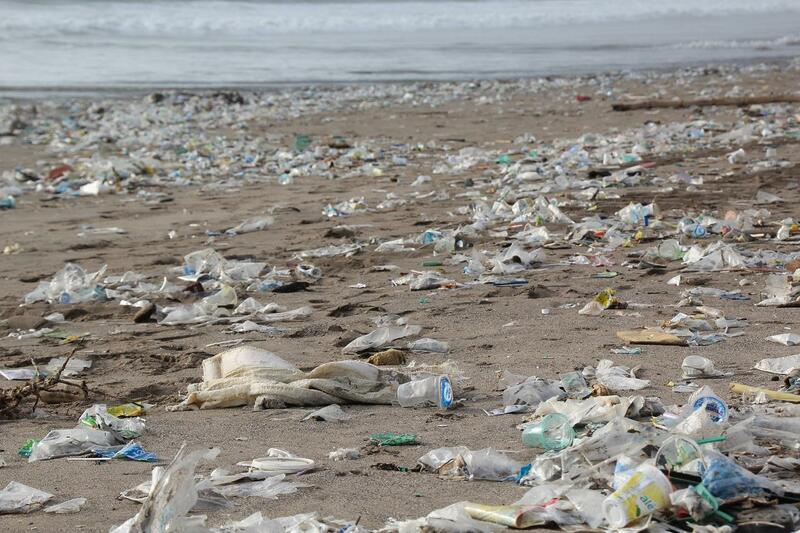 The city will be adopting Santa Cruz County’s Sustainable Packaging Ordinance. This requires any form of plastic lids, straws, and containers to be either compostable or recyclable. Before being given to consumers, it must be passed by the Biodegradable Products Institute. Restaurants in the area will also be adopting an on-demand system, meaning that plastic items will not be included with an order. These will need to be requested by the consumer. This would limit straws being handed out and it would encourage restaurants to switch over to reusable silverware. Alameda’s mayor, Trish Spencer, told The Mercury News that the new ordinance “would discourage the use of plastic straws.” Over 45 million plastic straws are used by the city’s residents every year, and it’s contributing to the increased trash that’s being found along the beaches and shores of the island. Not only will less consumption of these items help the environment and sea animals, but it will also cut down costs for restaurants. This is especially true when removing the costs of straws and stirrers. Most traditional eateries already opt for reusable dishes and utensils, while some are also switching to cloth napkins. Tens of millions of straws being used is an amazing number considering there’s no real need to have them, it’s just an optional convenient item. Drinks can be consumed fairly easily at restaurants without the need of a straw, and those that leave with the drink only need a lid to avoid spills. For those that like to avoid ice in their drink, another idea would be to ask for little or no ice with a beverage. Another idea is bringing a cup or mug that has a lid already. Places that offer fountain drinks and cafe shops will generally accept somebody bringing their own item in to fill. This would also eliminate the need for additional plastic cups and lids, and there’s no straw needed because the lids would be easy to open. 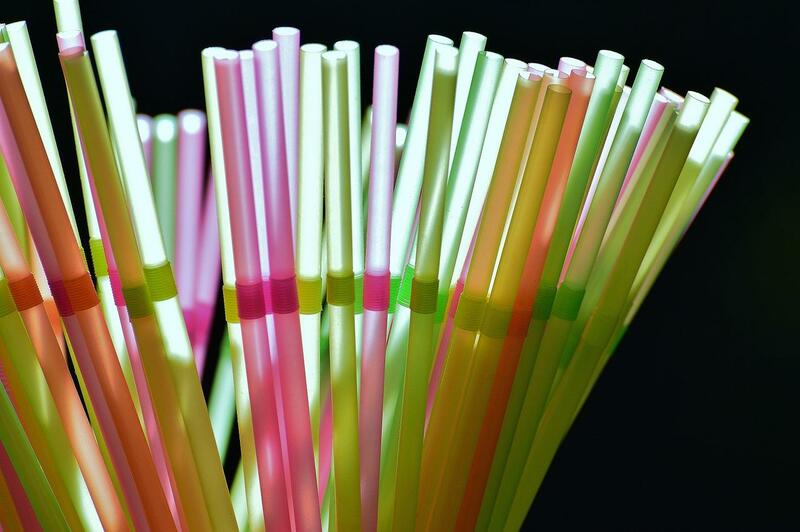 Other places in the area have also explored the option to remove plastic straws, such as Berkeley. Their city council was entertaining the idea of a ban altogether in late May. However, that’s been met with some pushback as residents don’t want to bring their own metal straws or pay more for a drink due to restaurants needing to pay more for a biodegradable straw. Having a complete ban would only cause more pushback on the issue, and comparing it to bringing reusable bags to grocery stores instead of using plastic bags isn’t the same. However, limiting access to it is a step in the right direction and should tremendously cut back on the use of straws and other plastic items.